THOUSANDS of euros have been raised to fly the body of a British woman home after she plunged to her death on the Costa del Sol. 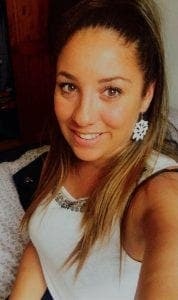 Loran Atkinson, from Blackburn, was partying at a hotel in Fuengirola on December 23 when she fell over her balcony to her death. The 29-year-old was staying at an adults only four star hotel. A GoFundMe page has raised more than €5,000 to have the body flown back to the UK, more than €1,000 over the page’s target. Friends called Loran ‘a lovely, beautiful girl’ who would ‘do anything for anyone’. Another friend, Gemma Louise Holden, added: “She was a very lovely, loyal and beautiful person that would do anything for anyone.